Cyndi Lauper had it right. Money changes everything—and art is no exception, even when it’s exceptional. 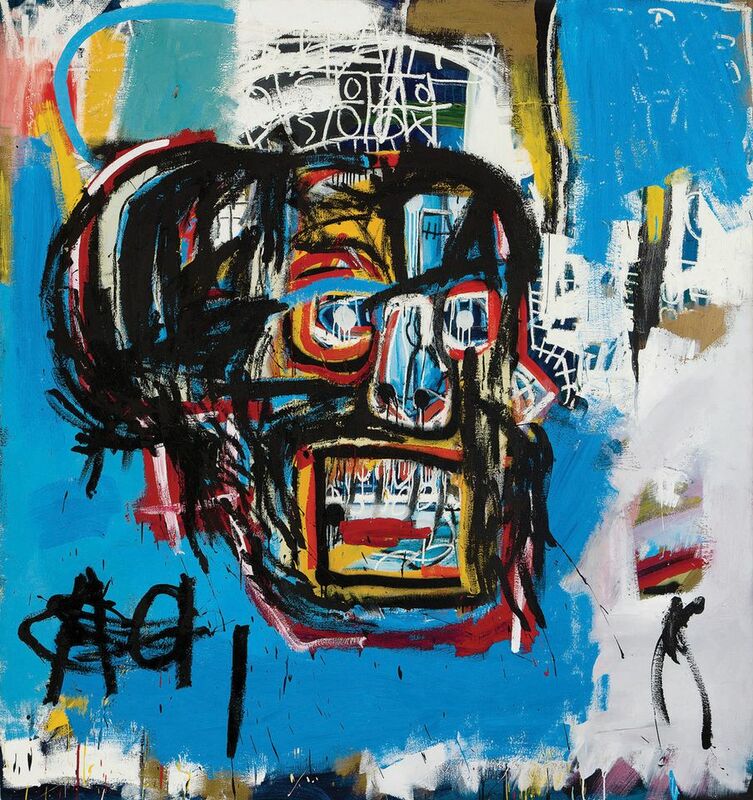 Take Jean-Michel Basquiat’s Untitled (1982), the floating “skull” painting for which the Japanese web entrepreneur Yusaku Maezawa paid a record-smashing, possibly insane, $110.5m last May at Sotheby’s New York. “Now, it’s the most famous Basquiat,” noted Brooklyn Museum director Anne Pasternak, just before the painting’s six-week exhibition in a standalone show (until 11 March). Media outlets ballyhooed the news in banner headlines that touted the price above all. But the museum didn’t mention it. “It’s deep-focus looking,” Pasternak said of the presentation in an otherwise empty gallery, taking pains to distinguish the painting’s aesthetic and historical value from its monetary worth. The trouble is that there’s no detaching the canvas from the price Maezawa was willing to pay for it. The cost is now part of its meaning. That left curator Eugenie Tsai with the job of grounding it in the Manhattan culture of the early 1980s, before it was awash in wealth. He has no business interests in America, she added. Maezawa only wants to share the “excitement and gratitude for my love of art,” as he wrote in an Instagram post on the night of the sale, with a public he hopes the painting will likewise inspire. Perhaps he was also inspired by the Broad, Eli and Edythe Broad’s museum in Los Angeles, where Untitled (Head), a nearly identical companion painting in their foundation’s collection, has resided for years. Born and raised, and put to his final rest, in Brooklyn, Basquiat took his first art classes at the borough’s museum. Since 2004, it has hosted two retrospectives for him but has not yet acquired a single canvas. Absence has only made an audience that, Pasternak said, skews younger than any other art institution’s in New York, hungrier for all things Basquiat. It must be true. In the show’s opening week, visitor numbers to the gallery housing “One Basquiat” were higher than for a popular Rodin exhibition concurrently on view. To be truly philanthropic, perhaps Maezawa could extend the loan. More likely, however, Untitled will turn up again in another private museum—perhaps Bernard Arnault’s Louis Vuitton Foundation, where the show Jean Michel Basquiat will open simultaneously with Egon Schiele on 3 October.